Nose: Subtle floral aromas of acacia and jasmine. Oak notes, balanced with pine honey and orange blossom. Palate: A harmonious marriage of apricot, ginger, and fruits. 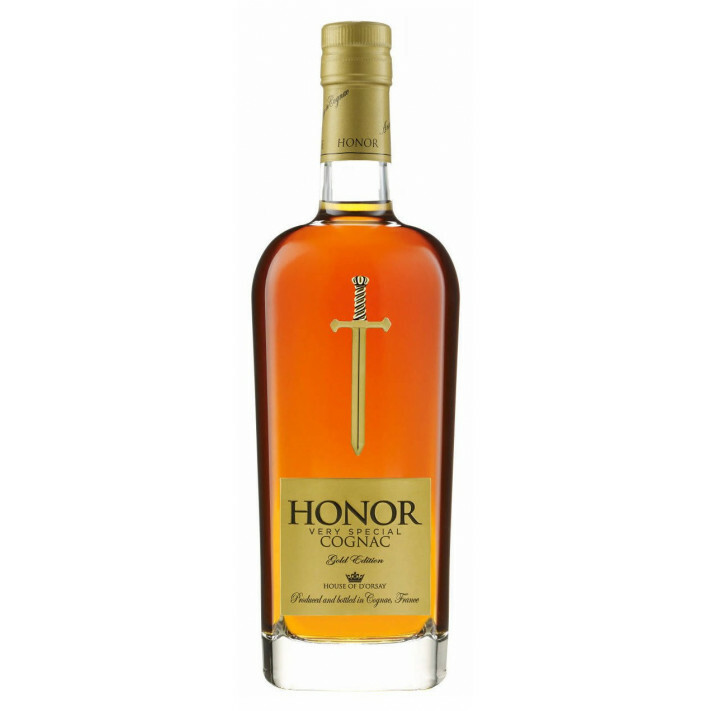 The Honor VS Cognac is a delightfully vibrant offering from the cellars of Birkedal Hartmann - sold under the relatively new brand of Honor Cognac. It's a blend of Grande Champagne, Fins Bois, and Bons Bois eaux-de-vie - the creation of Master Blender, Kim Birkedal Hartman. It's a versatile Cognac, best enjoyed neat or on the rocks. But it's also a great base for a cocktail, or combined with a mixer for a refreshing long drink. It's a great staple to any Cognac collection, the quality of which is only further enhanced by it's award winning status - the double gold medal at the 2016 San Francisco World Spirits competition - the only VS quality Cognac to be bestowed with this esteemed award out of 1850 entries! It was also awarded a gold medal in the VS Premium category at the Cognac Masters 2017.